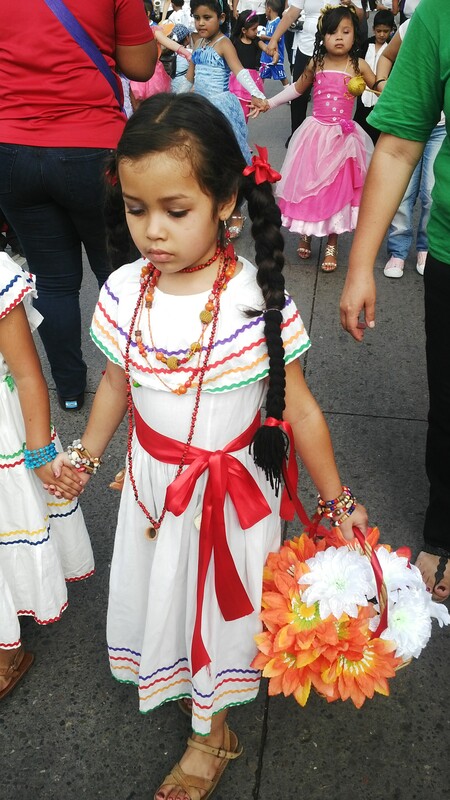 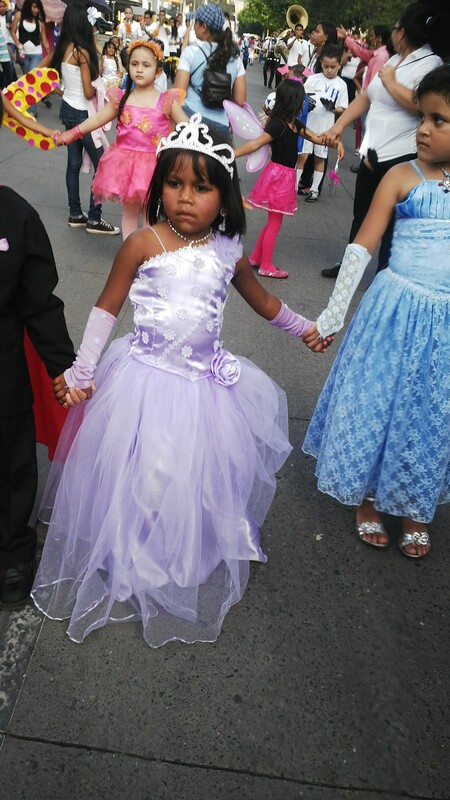 Last week all of the Kindergarten children in Tegucigalpa had the opportunity to march in the Honduran Independence day parade. 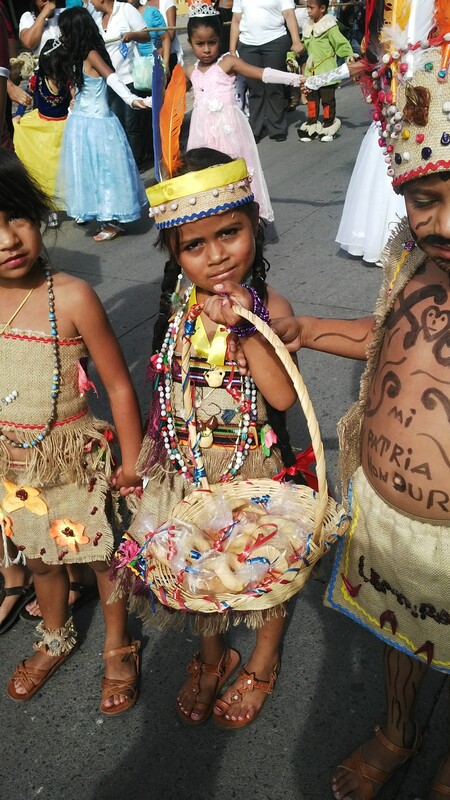 Children in the certified POI Kindergartens at San Juan and Crucitas participated as well. 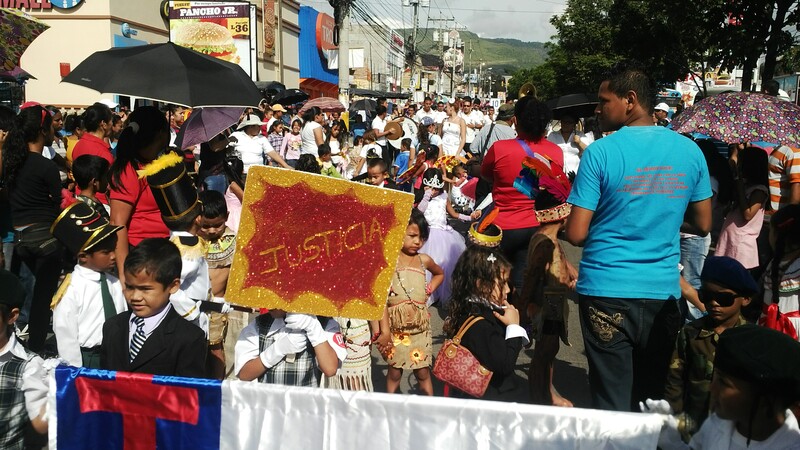 Some dressed in their school uniforms, some in native “indian” attire, some in formal wear and others in the traditional Honduran attire.